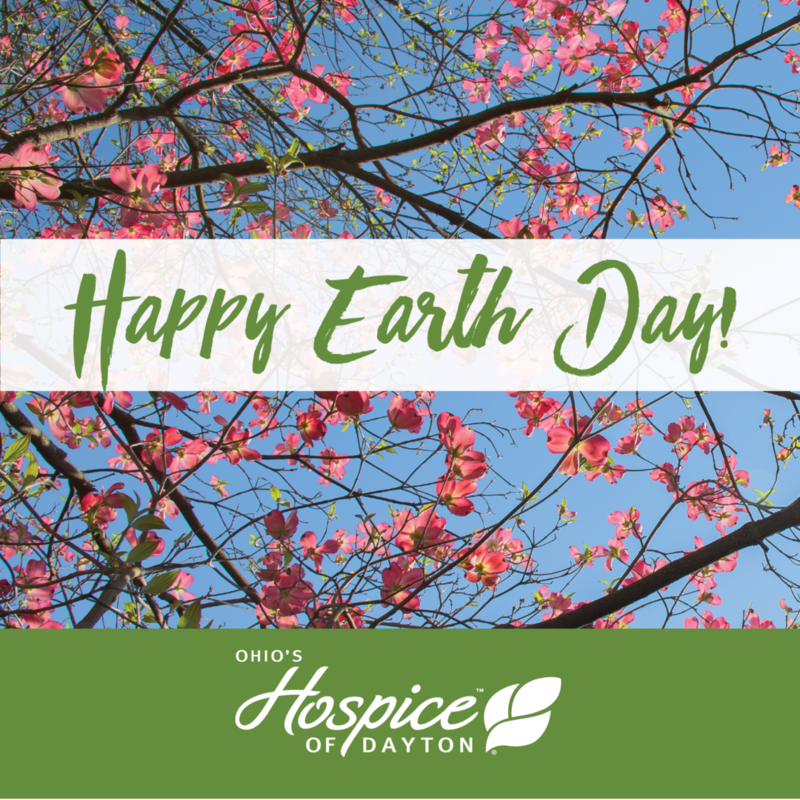 Ohio’s Hospice of Dayton is celebrating Earth Day everyday with financial savings and a reduced carbon footprint thanks to solar power. As part of Ohio’s Hospice of Dayton’s Renewable Energy Program, Ohio’s Hospice of Dayton will participate in the 2016 Green Energy Ohio (GEO) Solar Tour June 3-5. 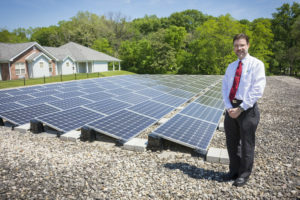 Facilities Coordinator Mark Wagner will host visitors to share information about the impact 96 solar electric panels have had on power usage. The amount of energy produced since May of 2015 has offset 36,000 pounds of carbon emissions and is the equivalent of powering two average homes. The amount of carbon and greenhouse gas emissions offset can be represented by having planted 922 trees, 17,509 pounds of coal burned, 38 barrels of oil consumed, six tons of waste sent to a landfill, and removing three cars from the road over the past nine months. 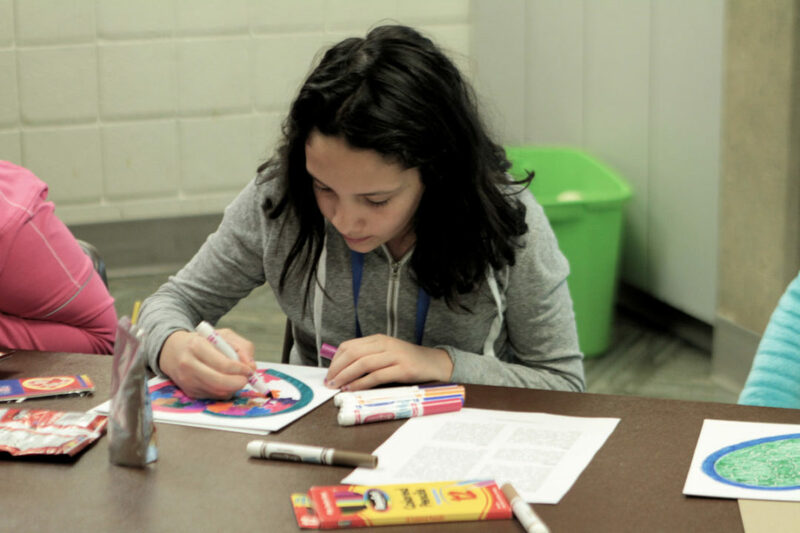 Like GEO, Ohio’s Hospice of Dayton is promoting sustainable energy practices. 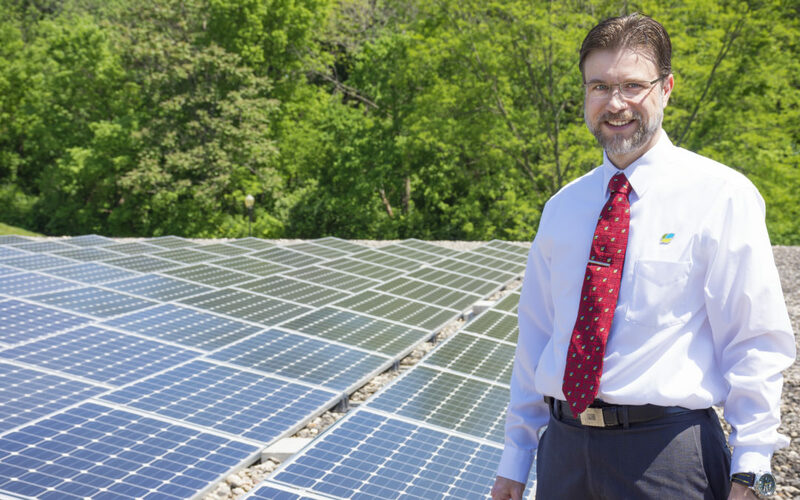 Future plans like roof-mounted solar arrays and a solar car canopy will further reduce Ohio’s Hospice of Dayton’s electricity consumption by more than 10 percent. As opportunities arise to implement additional sources of renewable energy, Mark will be reviewing all options. “It’s a great idea to implement a renewable energy source, such as geothermal, wind or solar at the earliest stages of a new building or a facility’s refurbishment,” he says. By adding renewables into the mix from the start, companies can save on installation costs and have a better impact on the environment. Please join Mark at Ohio’s Hospice of Dayton and be a part of the Solar Tour in June. 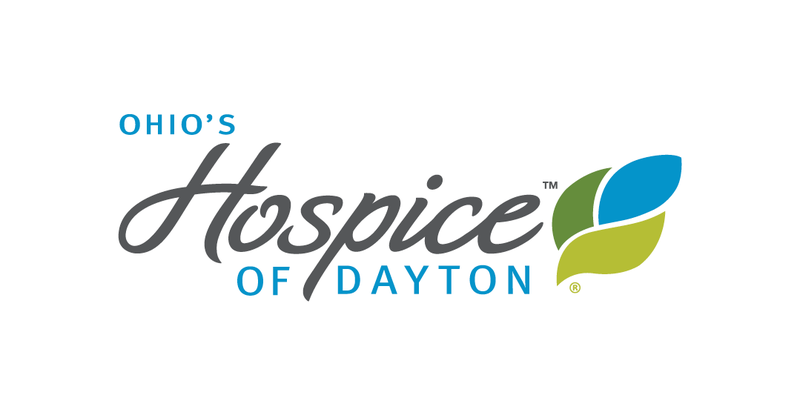 For more information, contact Mark at mwagner@hospiceofdayton.org.